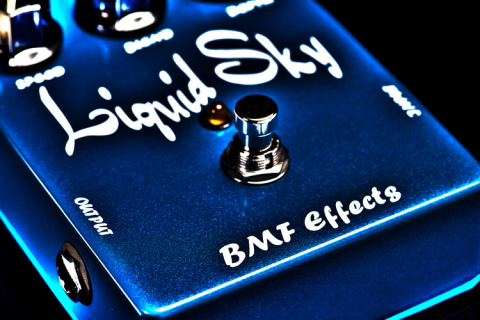 The Liquid Sky chorus a warm, lush sounding analog chorus capable of sounds ranging from mild chorusing to an over the top warble that almost approaches ring modulator territory. A very convincing Leslie Speaker sound can be achieved as well. The Mix control allows you to dial in just the right amount of chorus in your signal to meet your needs.